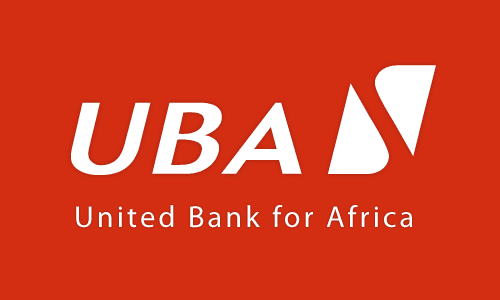 See latest United Bank for Africa (UBA) Jobs and complete updates. Update: Applicants in the application below are now receiving invitation SMS for the test/interview to hold as shown below. You are invited for an aptitude test with UBA Plc, AT UBA House 57 Marina. In case you applied and you’re yet to receive invitation SMS, ensure you don’t activate Do-not-Disturb on you phone and make sure you’re always responsive to SMS each time you get one. Are you confident in taking initiative and be assertive?Are you creative, innovative, result oriented and self-driven?Do you have great Learning agility?Do you have 0 -2year work experience?Do you have OND/HND/B.Sc in any discipline with a minimum of Lower Credit/ 2nd class lower?Have you completed NYSC?Do you have passion for supporting people?Are you bi-lingual (French & English, Portuguese will be an added advantage)?Are you Techy and Social Media Savvy? Application Closing Date: 31st January, 2018. If you are reading this post after the closing date, don’t worry. Click to see if new openings are available.